‘XC’ means cross country. ‘W’ represents its wide-ratio transmission. ‘KTM’ stands for winning. This model is a race-ready bike built for closed course Enduro rides or races that don’t require an homologated motorcycle. And for riders who don’t want to drag around the extra weight that comes with homologation requirements. 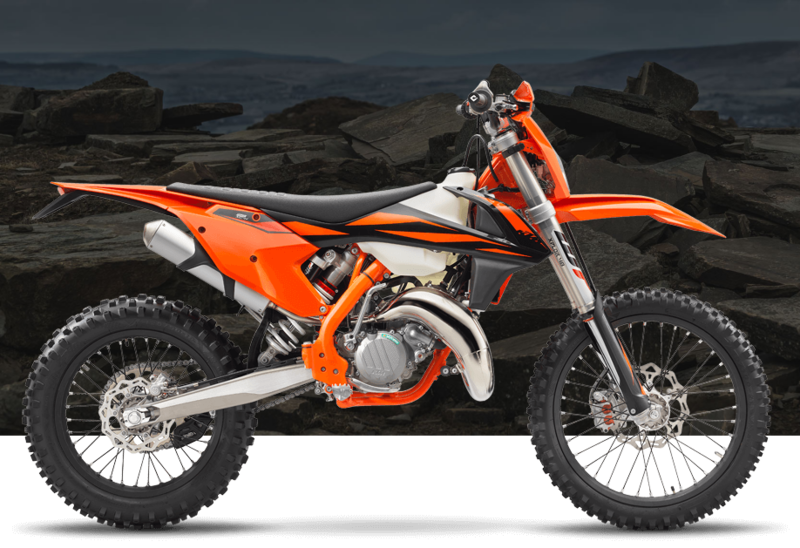 The KTM 125 XC-W simply is the lightest Enduro bike money can buy, while still being a heavyweight in terms of power. When the going gets tough, the tough get an XC-W.